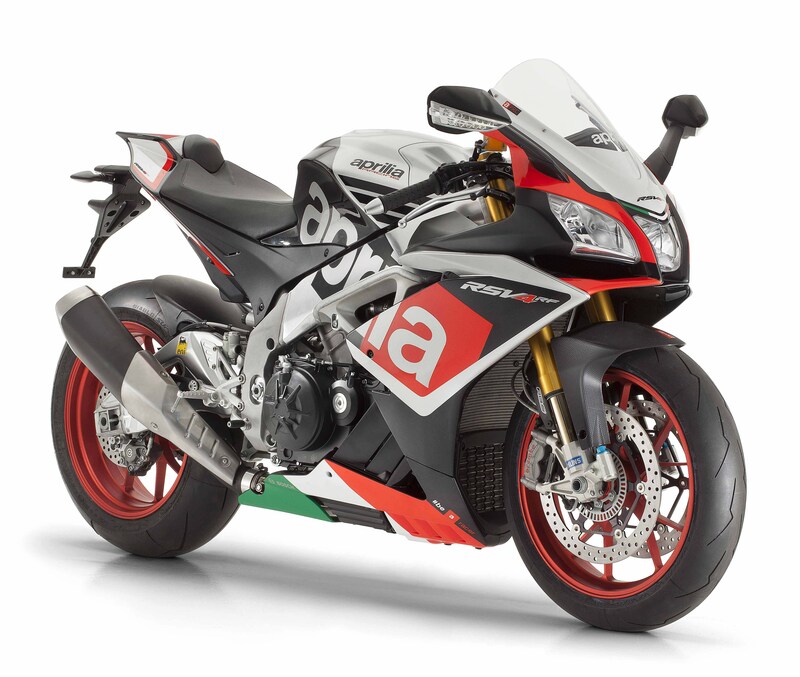 Aprilia have just released updated versions of its successful 1000cc RSV4 superbike in two model forms. 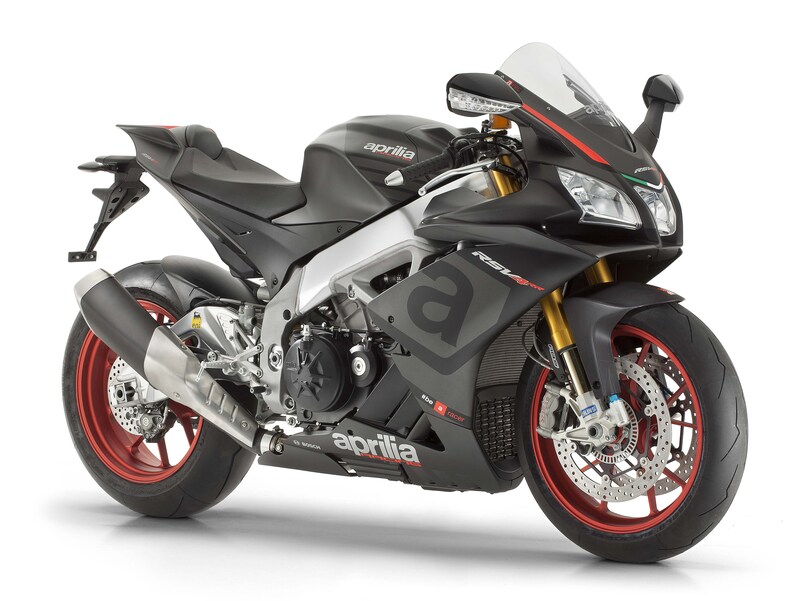 Like most manufacturers, Aprilia have also opted to release an updated superbike along with a more refined race-orientated version, named the RF. 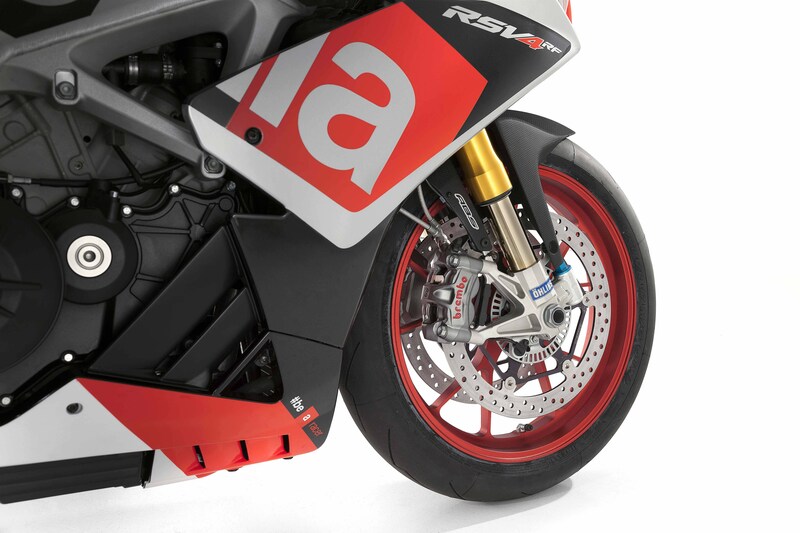 The new RSV4 RR now has more power and less weight. 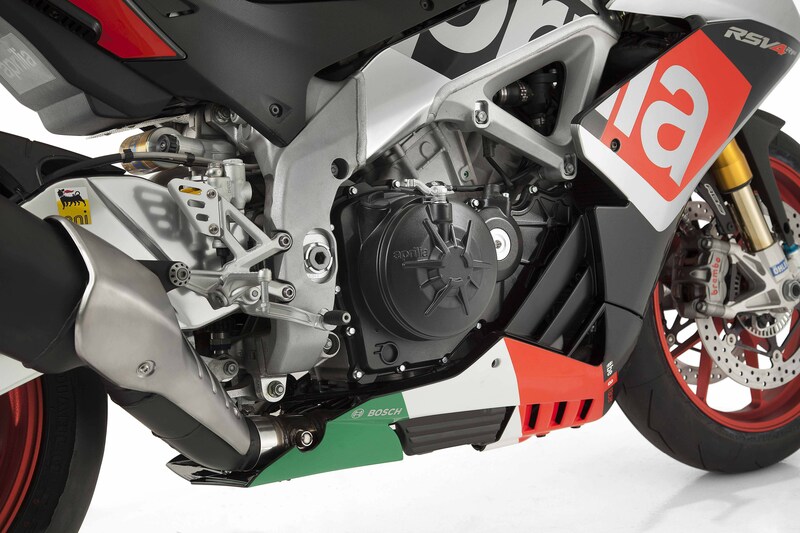 With a claimed output of 201hp and 1.5kg’s less than the previous version, the new RSV4 has also hit the 200hp benchmark of 2015. There have been incremental changes across the whole design of the bike, from a revised swingarm to new, more aerodynamic fairings. (Below are the specifications). 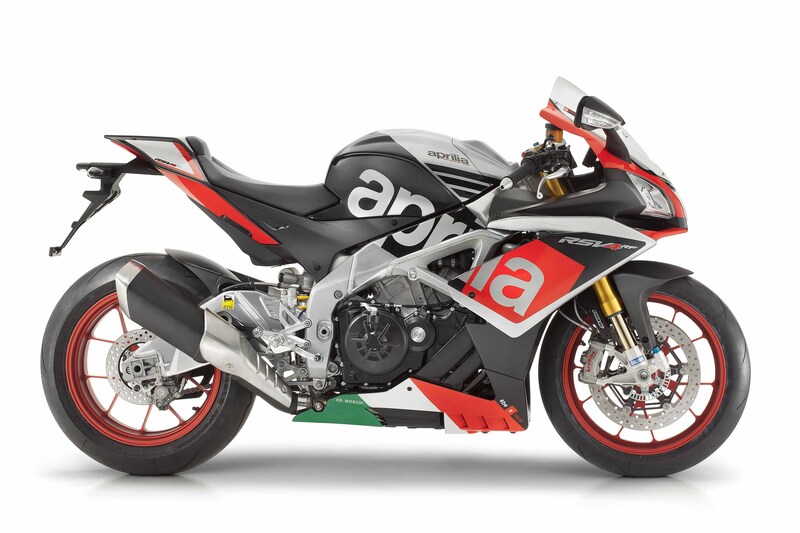 The RF model, pictured below, features a revised APRC electronics package, the Aprilia race package, which includes Brembo brakes and Öhlins suspension, as well as forged aluminium wheels and a fresh paint job. For 2015 we are certainly spoilt for choice, and it will be a while before a definitive superbike can be pronounced as king of the hill. I will keep you up to date with any ride reviews from Jozi Rides. Rear: 220 mm diameter disc; Brembo calliper with two Æ 32 mm separate pistons. Sintered pads. Pump with integrated tank and metal braided hoseBosch 9MP ABS, adjustable to 3 maps equipped with RLM (Rear wheel Lift-up Mitigation) (can be disabled).